Known as a reliable manufacturer and importer, we are engaged in offering the premium quality of Packing Machines and Tools. Owing to their optimum functionality and low maintenance, these machines are highly demanded. Known and appreciated among its patrons for the purpose of manufacturing, supplying importing the finest quality of Packing Machines and Tools, certified Mandsorwala Packaging started its operation in the year 2005 at Vadodara. 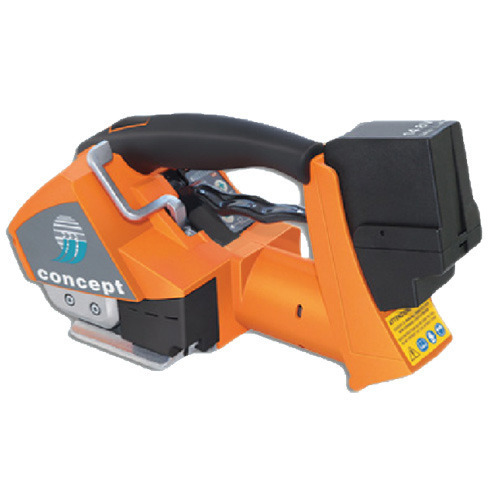 Inclusive of Battery Operated Pet Strapping Machines, Pneumatic Strapping Tools and Pneumatic Coil Nailer.